Here's a brief video of Kinetrol actuators applications. 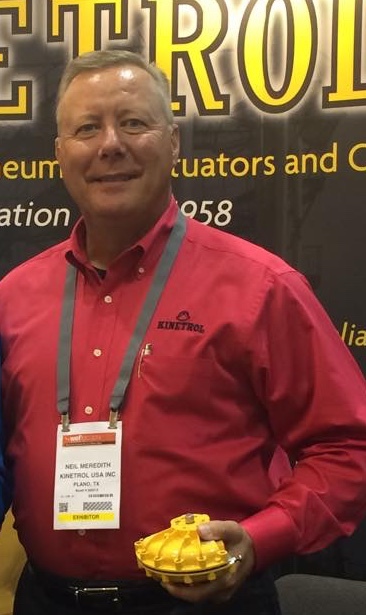 Kinetrol USA's Mid-West Regional Sales Manager Neil Meredith was interviewed at WEFTEC 2016 about Kinetrol products, markets, and opportunities. Take a minute to hear what he says! Kinetrol actuators are widely used in municipal water systems across the United States and are known for their outstanding performance, durability, and extreme high cycle life. Kinetrol USA is reorganizing and updating its YouTube Channel. Here is the new Welcome video for the channel.